With a smile and an energetic thumbs-up, NASA astronaut Scott Kelly exited the Soyuz TMA-18M capsule shortly after landing on the remote steppe of Kazakhstan at 10:26 p.m. Central time March 1, 2016. It was the return of the Expedition 46 crew, which included Russian cosmonauts Sergey Volkov and Mikhail Kornienko, the latter of whom shared Kelly’s historic “One-Year Mission” aboard the ISS. Launched on March 27, 2015 with Expedition 43, Kelly and Kornienko remained aboard Station for 340 days and through four expedition crews, the longest duration spent on the ISS by anyone to date and, for Kelly, racking up a record-breaking number of career days in space (520) among U.S. astronauts. 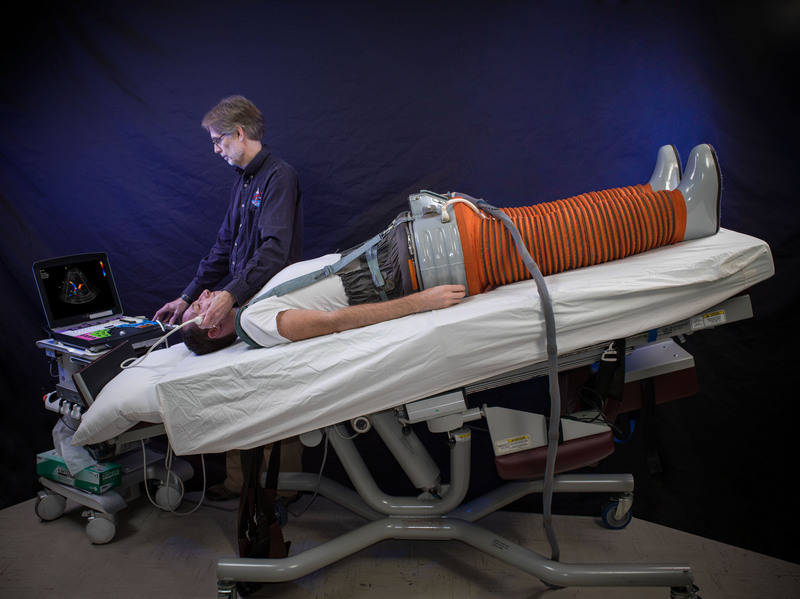 The extended stay was specifically designed for advanced research on the effects of long-duration missions in space on the body, which is crucial if humans are ever to embark on a journey to Mars. So what was it like to come back to Earth after nearly a full calendar year in orbit? Still, the ISS and its crew members became Kelly’s home and family, and leaving them behind surely had its difficulties. Watch the full ceremony and interviews with Kelly and the Russian crew below. Although it will take some time to re-acclimate to “normal” conditions on Earth it appears that Kelly is doing very well! Tweet by Kelly on his first day back on Earth. The data and samples gathered by the Kelly twins over the past year—one in orbit, one on the ground—will be studied by scientists to find out what sort of genetic effects such a long stay in space may have had. Learn more about the One-Year Mission here.